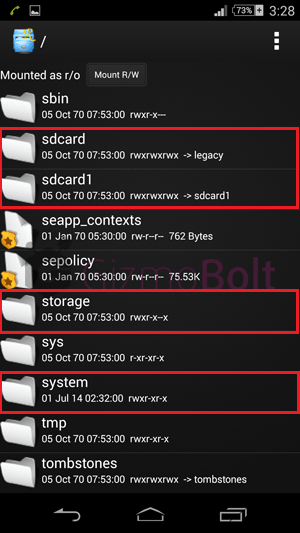 It has come to our notice that whenever we post any apps or mods for rooted devices, many users ask us how to mow apps to system folder and set correct permissions as rw- r– r–. Well today we have prepared a detailed tutorial on this topic. 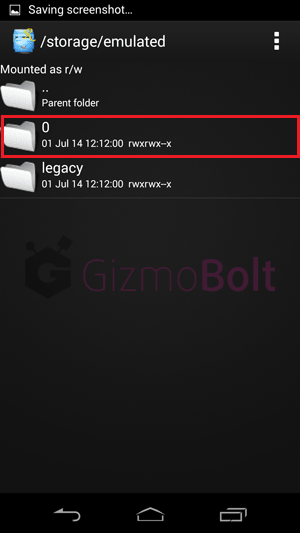 You need root on your device before you can transfer apps to system folder and set correct permissions. 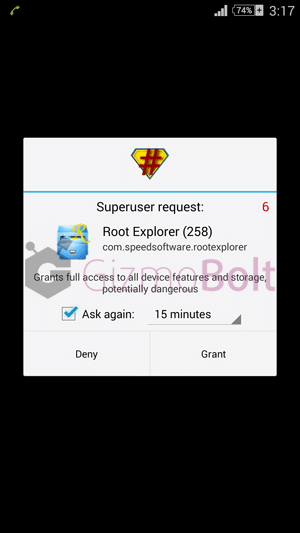 Download Root Explorer app from Google Play and install it. Open the app and grant SU permissions to it ( for this Super User app must be installed on your device, do it if not installed from here ). 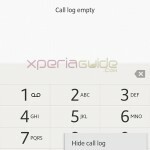 Below described tutorial should work on all devices including Xperia handsets and other manufacture devices. How to move apps to system folder ? Kindly make sure if you do this wrong you will end up getting bootloop and then you may need to install firmware again, so keep a back up of your firmware and data saved. 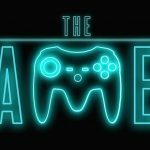 Follow the below guide for noob’s. 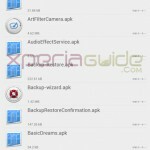 Let’s say you have some .apk file like a Xperia Theme which you want to install on your device. So we need to move it system/app folder of our device. 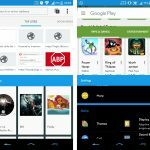 Save the app or .apk file which is to be move to system folder on your device either inside “internal storage” or “SD Card“. Open the app, you will be asked to grant SU permissions to it. Grant permissions to it. 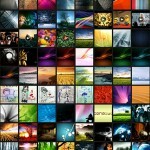 Now go to “sdcard or sdcard1 or storage folder” wherever you saved your .apk file. Suppose it is in storage folder. Now go to emulated > 0 > and tap the folder where your file is saved : Suppose it is in download folder. 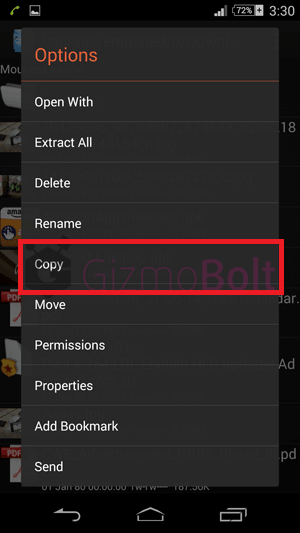 Copy the .apk file ( hold on to app and copy it ). IMPORTANT STEP: Now go back to home screen of explorer and open system folder. 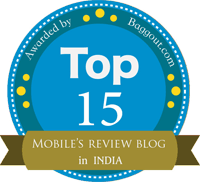 Tap on button “Mount R/W” and it will change to “Mount R/O” and then paste the app here. 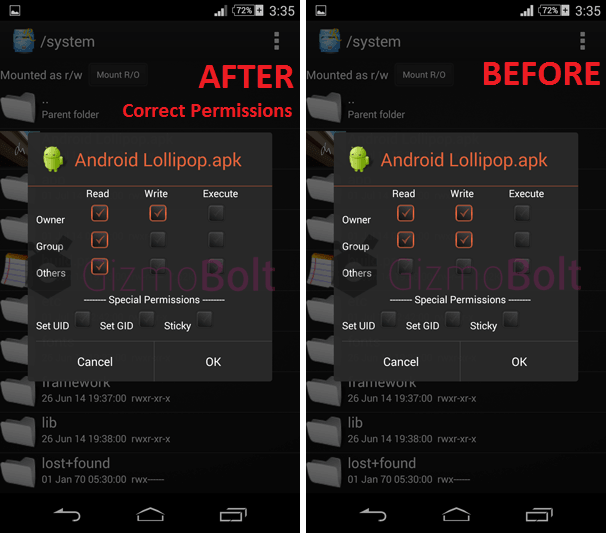 Now hold on to .apk file and tap on permissions option. You need to tap on options as shown below. We have pasted two pics ( before and after permissions ). 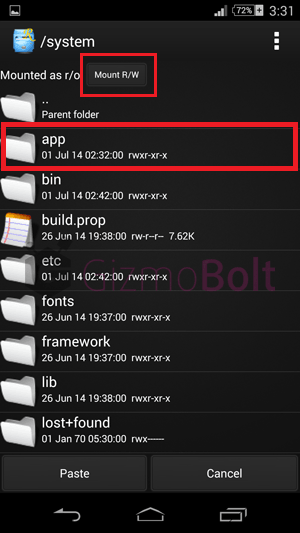 Now after changing permissions to rw- r– r–, copy the app and move it to “app” folder under system/app. Reboot your device and it is done. As we moved a Xperia Theme .apk file to system/app folder, you can find the same theme in Settings > Personalization > Themes > Pre installed themes. Do above steps correctly and you can move anything to system/app, system/lib folder as asked in requirement for your app. Let us know if it helped you. Drop your comments below if you are facing any trouble in moving app to system folders. 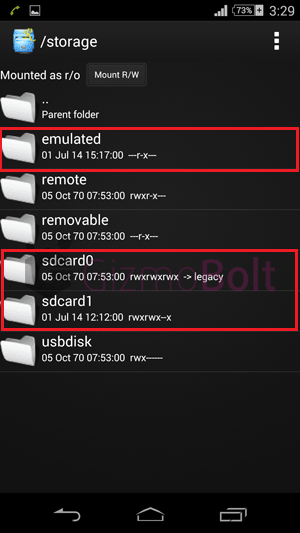 Link2sd plus is better choice with partitioned sd card… my job is too easy with Link2sd plus… no need to move and all.. just copy all the apks and select create link.. thats it.. the apk’s datas will be moved too..
Can we do these procedure on non rooted to move apk’s into system/folder? 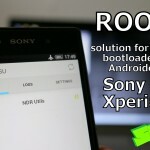 I am on kitkat 4.4.4 – Xperia z1 – rooted. 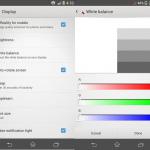 With root browser, setting of RW rights is not possible. Can you advise on any possible workaround? I Have Moved Z2 Camera App On (xperia E) System/App and I Set Permission.After I Look App Drawer The Camera App Is Missing. I Again Replaced With Orginal Camera App But it still missing..
How Can I Appear it on App Drawer.